Do you have 24 hours to spare? 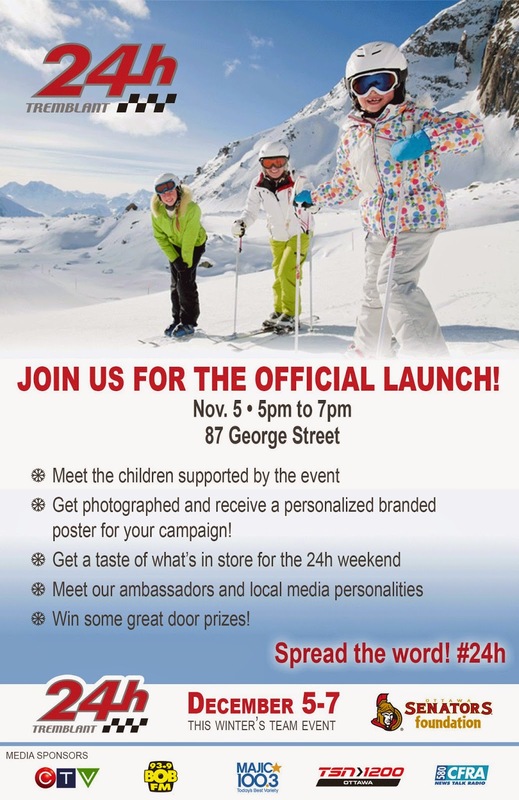 Tomorrow is the launch of the 24h Tremblant event! This year the fundraiser is looking to bring more people to the event with a walk, a run and of course the traditional 24 hours of skiing. 24 hours! That’s 1,440 minutes or 864,000 seconds, or the time it takes the earth to rotate once on its axis. That’s a very short period! But the memories of participating in an event that makes a difference in the lives of many, lasts forever. The 24h of skiing event is accessible to everyone! It’s a fundraiser that benefits children, it’s a skiing or snowboard relay race that kicks off on Saturday morning, lasting until Sunday morning, and it’s a 3-day festival of concerts and entertainment! Follow Tremblant’s 24h Skiing on Facebook and Twitter. I am looking forward to seeing you there tomorrow night!